I am looking for an advice.. my care came with the stock non Bose speakers, no amp & no tweeters, i have a set of Bose speakers, amplifier and tweeters lined up at a very cheap price (U$80). Are you talking about the factory bose speakers and amp or an aftermarket set up? Regardless, a bit of rewiring will be in order if you plan to add an aftermarket amp. I believe the stereo is different in the factory bose system as well, which would make you set up not compatible with the factory amp and speakers. I am talking about the factory Bose system, i noticed that my car is already equipped with the needed wiring, it would be a direct plug and play. I think what he is saying is that the head units are different. The Bose hu sends line level signals to the Bose amp while the stock hu sends amplified signals to the factory speakers. I've never dealt with the non Bose system so I'm not sure how it would work out just to use the amp and speakers. One could always try it and see but idk. I already have replaced the stock HU single Audio CD player with another -more advanced- also BOSE stock HU but with MP3 and 6 CD changer just in case. The wiring harnesses are often very different. I'd really be surprised if this is a plug and play installation but I could be wrong. 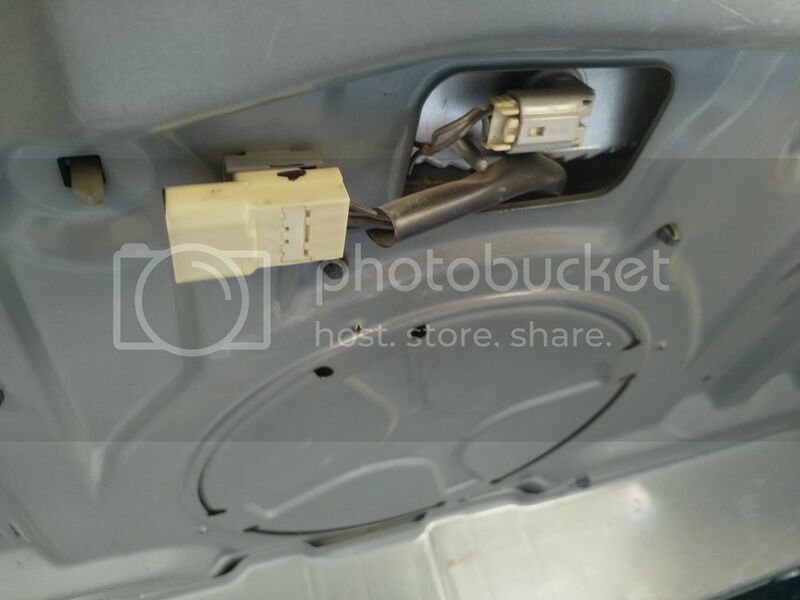 It is direct plug and play, i already opened the door cards and found sockets of the tweeters, found a socket under the passenger seat for the amp (the yellow one is for the seat airbag) and found the socket of the sub-woofer as you could see in the photos. Are you talking about the white plug that is attached to the bottom of the seat rail? I think it is related to the seat heater, because the amp socket is different, i still have to lock underneath the floor carpet because there is already a place for the amp.. 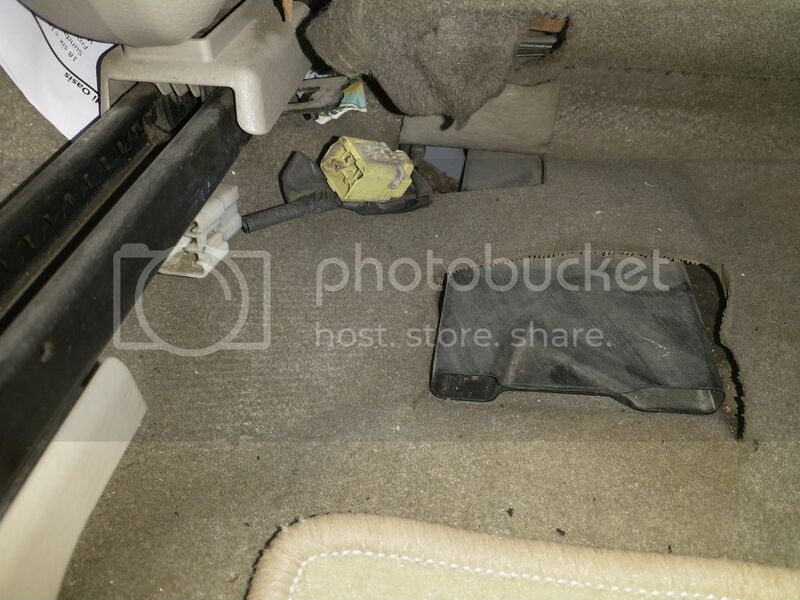 Yes, that plug is for the seat heater. Good luck on your journey with this. TBH, I deleted everything Bose other than the head unit. Even with the stock Bose system it left a lot more to be had imho. If you are a bass head or into car audio at all, you won't be happy with the Bose sound.